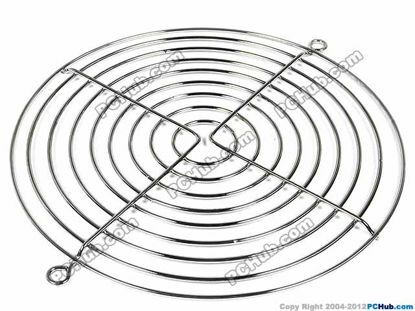 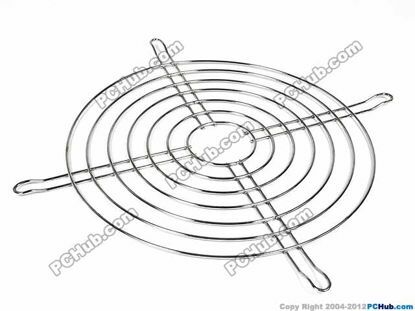 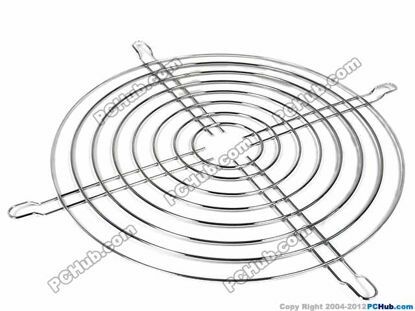 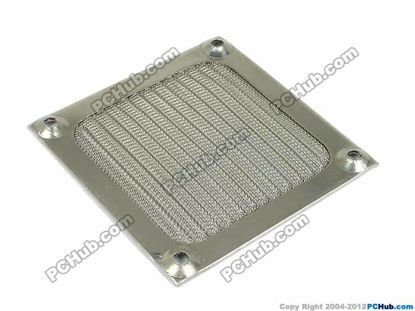 This is a dust guard iron grill to be installed to all cooling fans, to prevent the dust, finger or other thing from poking into the turning fan blade. 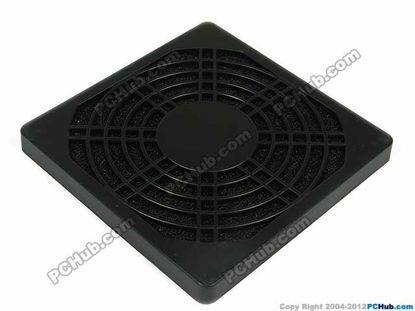 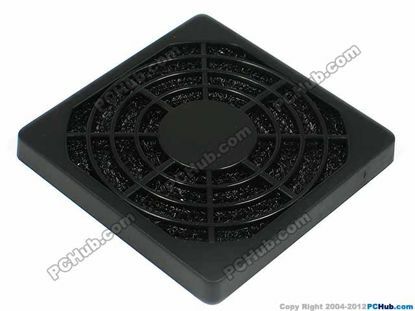 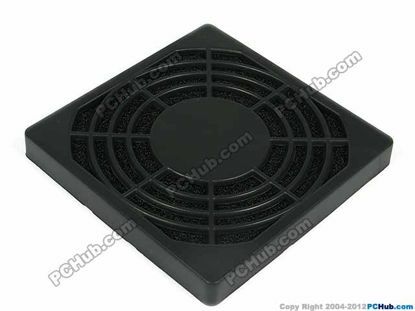 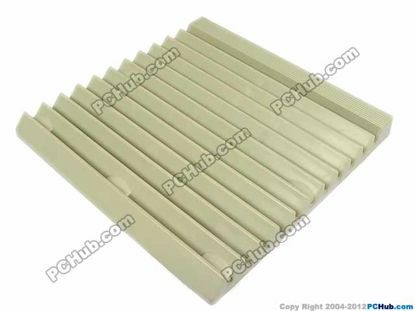 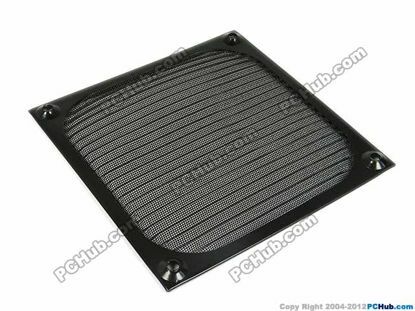 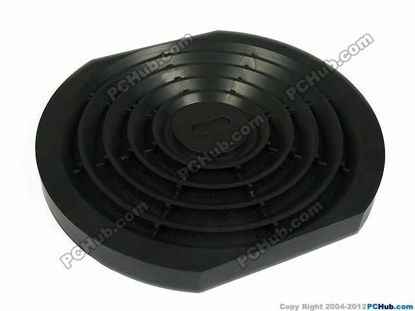 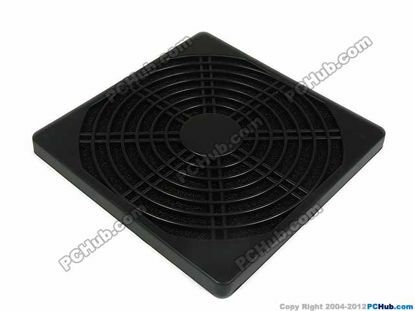 This is a dust guard plastic grill to be installed to all cooling fans, to prevent the dust, finger or other thing from poking into the turning fan blade. 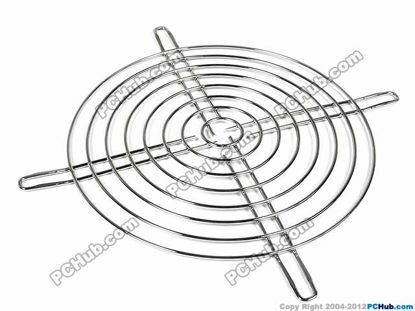 This is a metal grill to be installed to all cooling fans, to prevent the finger or other thing from poking into the turning fan blade.